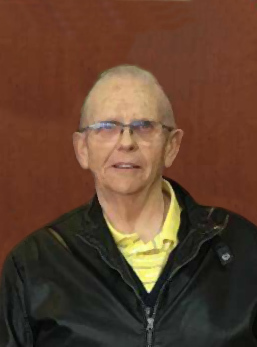 Larry was born May 22, 1946 in Neepawa, MB and passed suddenly on August 17, 2018 at the Brandon General Hospital. Larry is survived by his wife Caroline (Fedak) and son Darren. They would have celebrated their 50th wedding anniversary on September 21, 2018. Larry is also survived by brothers Gordon (Lois), Harold (Starr) and Earl; two sisters Valerie Radford (Bob) and Jeanette Harding; as well as many nieces and nephews. He was predeceased by his parents Bill & Nellie Harding and brother Dave Harding. After school years, Larry worked on the Bremner farm. He then worked at West End Service, then on to Kazak & Sons for ten years. He started selling agricultural equipment for different dealers until retirement. 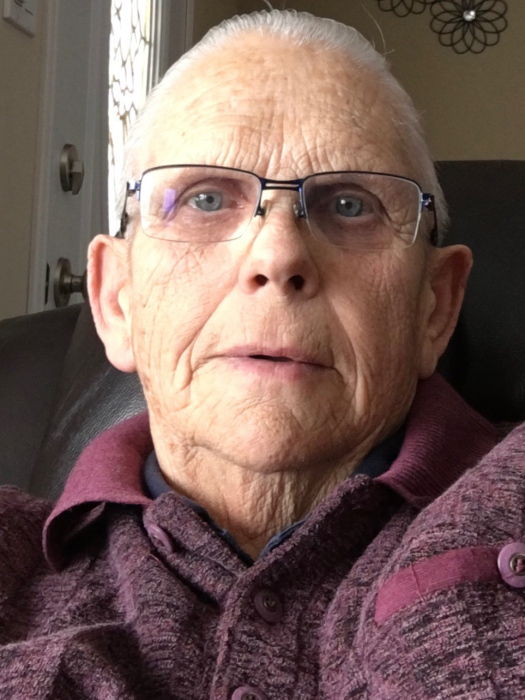 Retirement became boring, so he took a job with Gladstone Gravel trucking, which he enjoyed. Larry enjoyed camping, fishing and hunting with his friends – his sausages were enjoyed by many. Larry loved to shop and shop!! He enjoyed watching sports on TV and at the games. Larry will be missed by all.